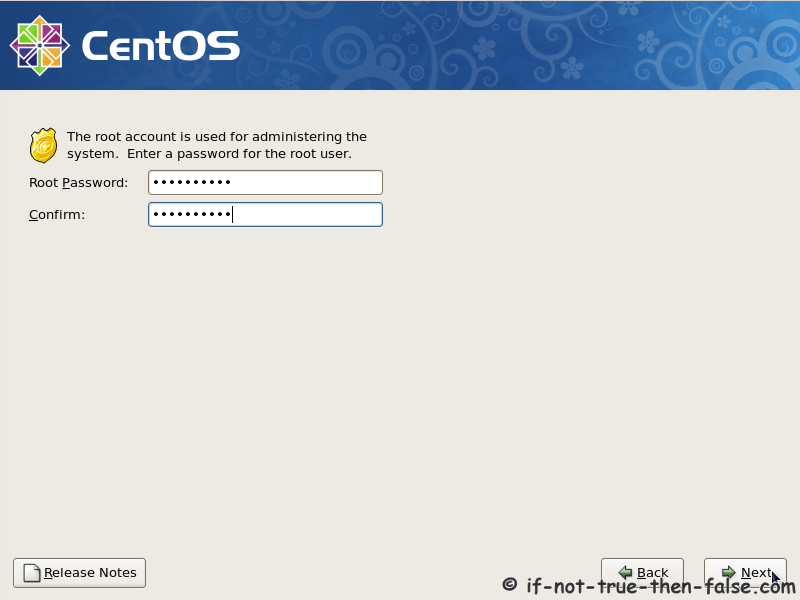 CentOS 7 is released, check CentOS 7.1 Netinstall guide. 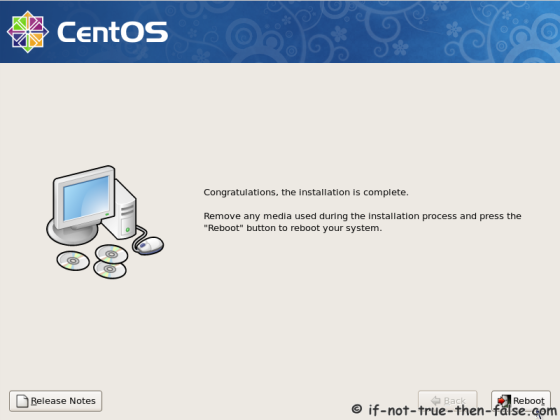 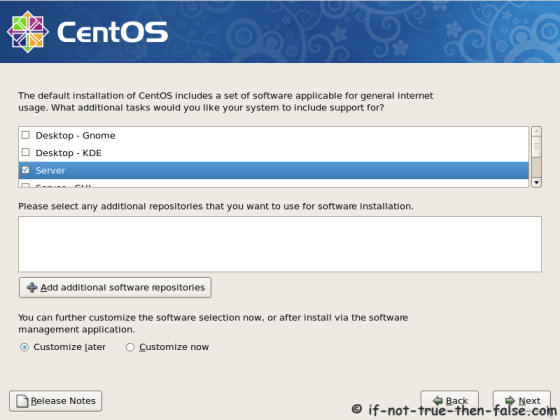 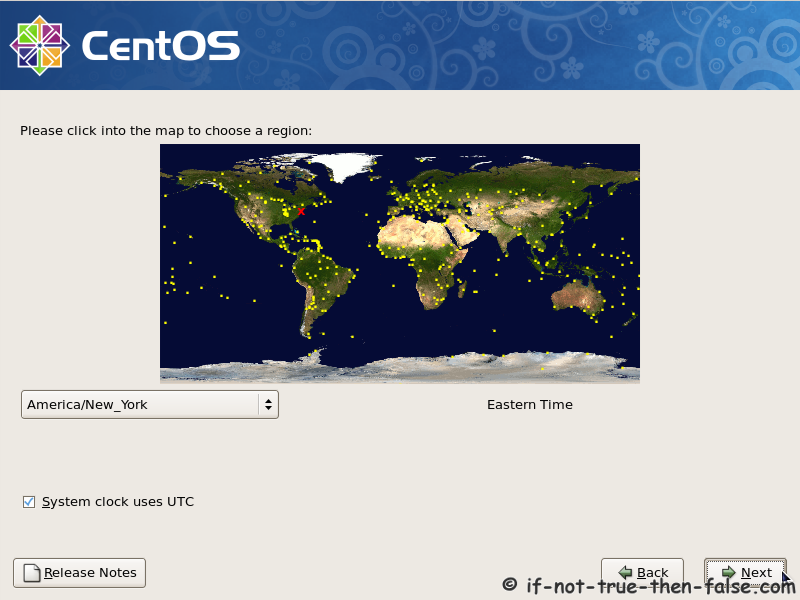 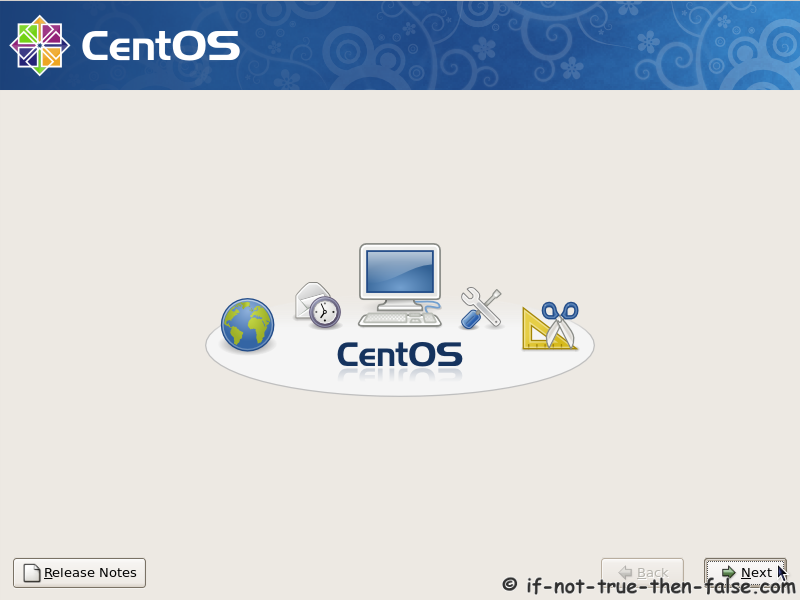 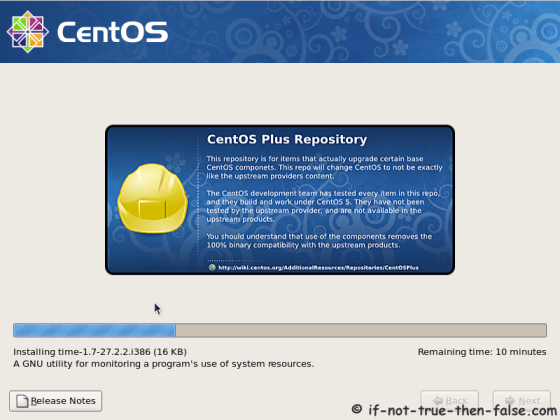 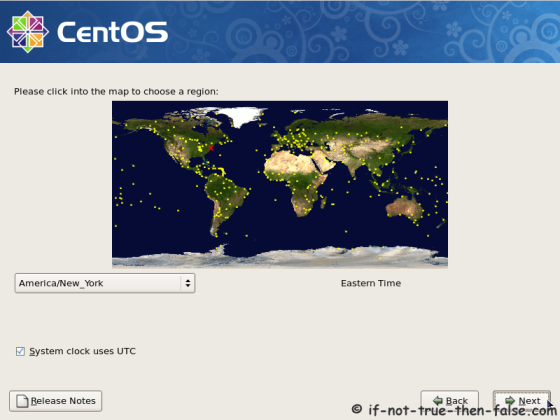 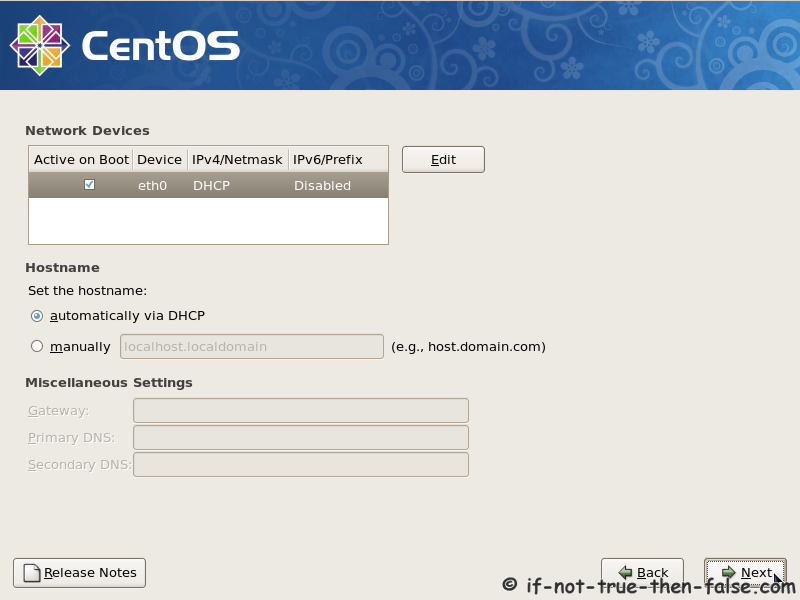 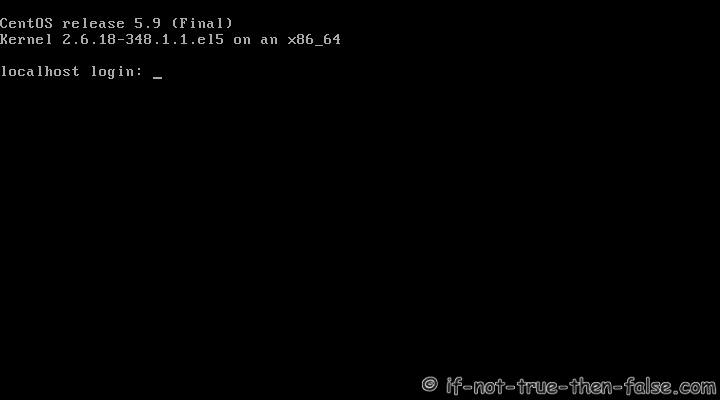 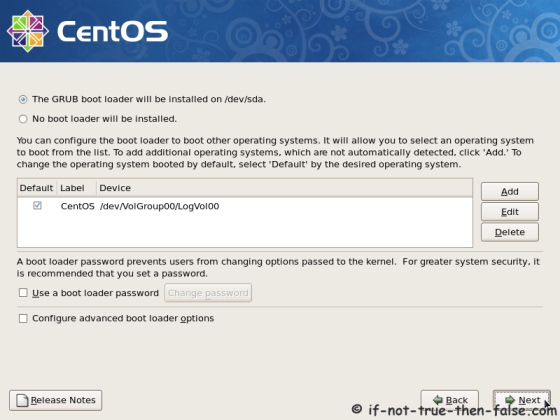 CentOS 6 is released, check CentOS 6.7 Netinstall guide. 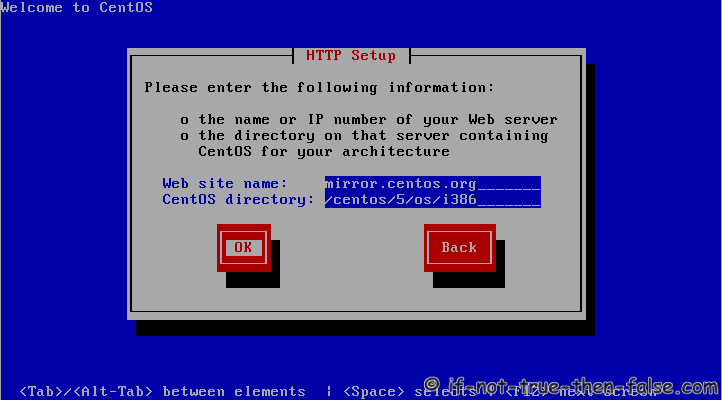 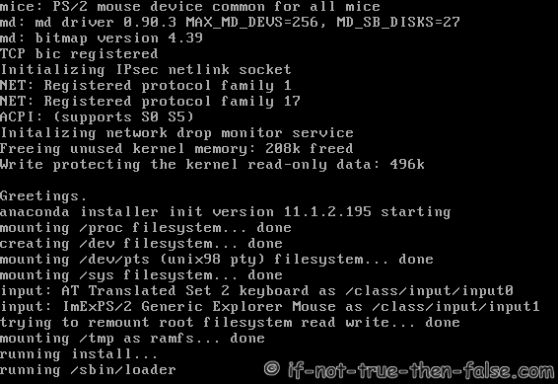 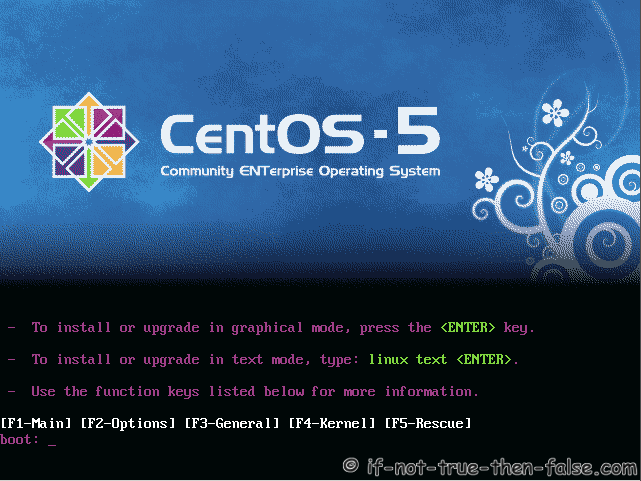 This is CentOS (The Community ENTerprise Operating System) 5.11 Linux Network installation (NetInstall) step-by-step walkthrough with screenshots. Check CentOS image MD5 sum and burn image to CD with your favourite CD burner. 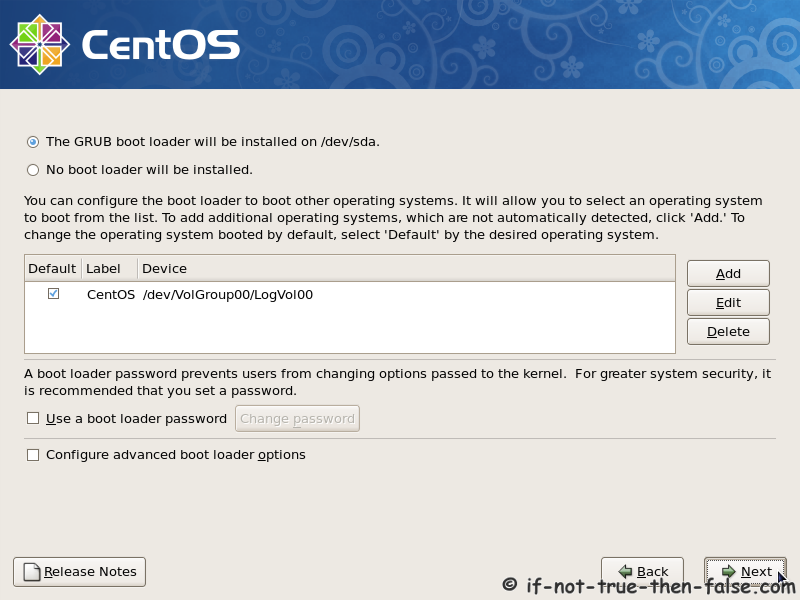 And boot computer using CentOS Installation CD. 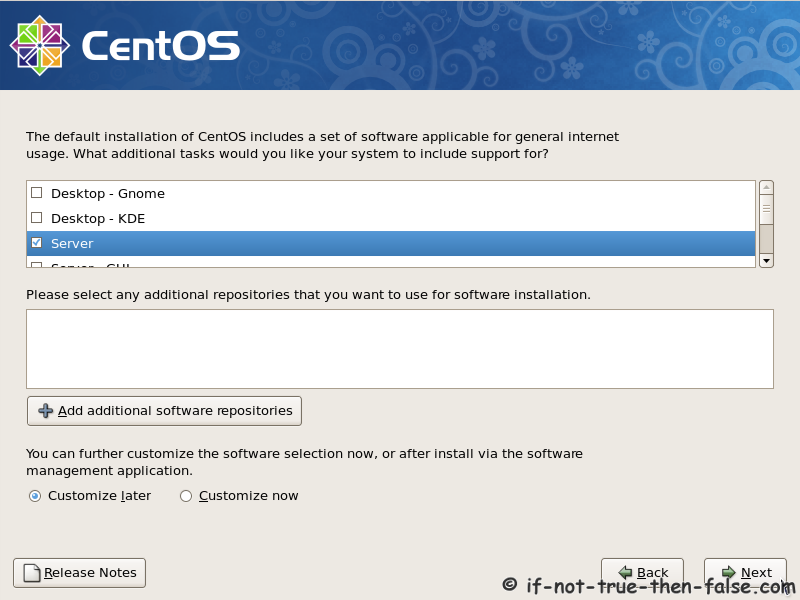 Select “Create custom layout” option if you want modify partitions. 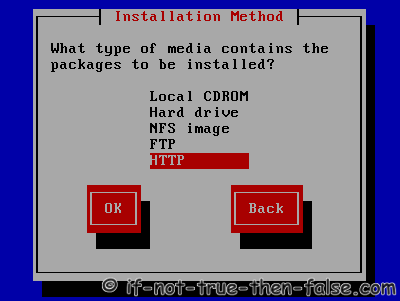 Here you can modify partition layout.